Magicians in Lebanon, Hire The Best One Today! Visit, http://www.MagicPartyForKids.com or Call 877 297 7252 for FREE INFO! Magician in Reading, PA. Eddy Ray gets another great review from the Bernville Area Library. On behalf of the Bernville Area Community Library Board of Trustees, I would like to thank you for another great performance at the Bernville Library in June. We were very pleased to have 92 children present for the start of the Summer Reading Program at the library - you are obviously a great draw! We also appreciate your flexibility in moving things as the audience got larger and larger. Thank you for again providing your special brand of magic tricks in Bernville." 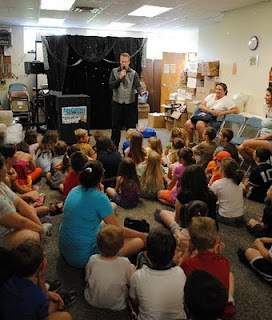 If you are interested in more information on Magician Eddy Ray's magic shows for kids and adults, please call 877-297-7252 or visit, Magicians in Reading PA For Kids . 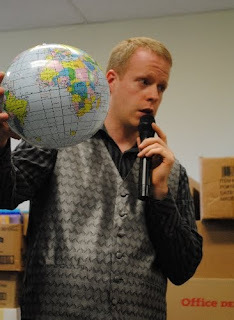 Downingtown magician Eddy Ray makes events impressive with his unique and custom magic shows that are perfect for just about any venue. If you're planning a birthday party, company banquet, or need to add a magical touch to your private party, contact the #1 magician in Downingtown! 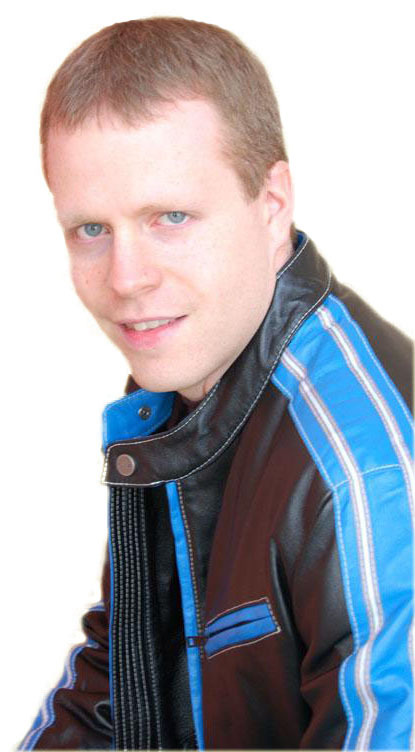 Eddy Ray can be reached at 1-877-297-7252. Downingtown Magicians For Hire <--- VISIT NOW FOR REVIEWS AND MORE! Magicians in Reading PA For Kids Parties. Eddy Ray, a magician in Reading PA performs the vanishing coin trick. 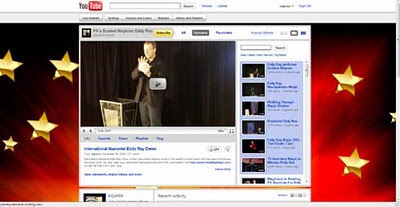 Check out and subscribe to Magician Eddy Ray's YouTube Channel. Watch live performance clips, magic trick samples from his DVDs, and more! New videos are posted about once a month. Don't forget to share with your friends!